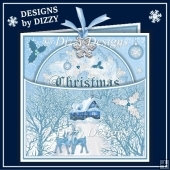 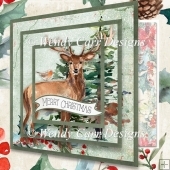 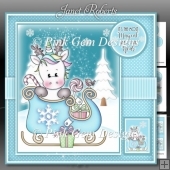 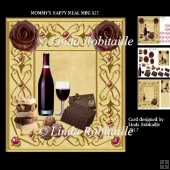 3 sheet Christmas card making download mini kit with 3d step by step decoupage. 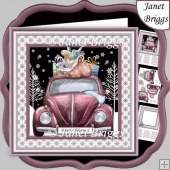 Creates a contemporary card, with square tiles featuring the cutest little Westie dogs. 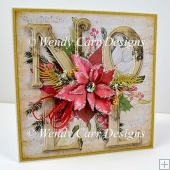 When time is short, simply layer the provided tiles to give a little depth. 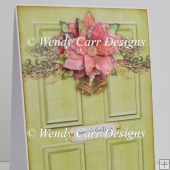 For more depth add the optional decoupage elements.